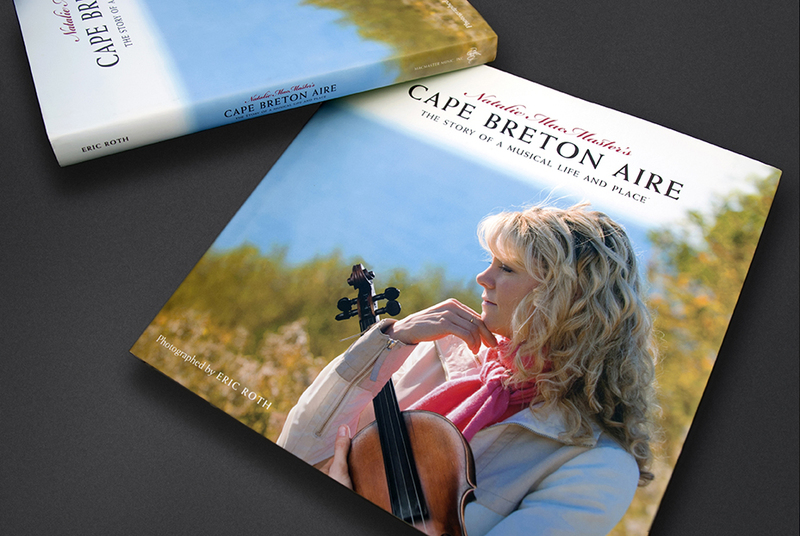 Grammy-winning musician Natalie MacMaster took on the endeavor of self-publishing her book, Cape Breton Aire: The Story of a Musical Life and Place, as a homage to the natural beauty, people and musical culture of the captivating island where she is from. DeFrancis Carbone was brought in to spearhead and guide that endeavor from start to finish. We started with a manuscript and several hundred images artfully crafted by Eric Roth. We edited, arranged and designed a rich, visual story packaged as a 162-page, 10" x 10" hardcover, case bound book that is as breathtaking as the place itself. 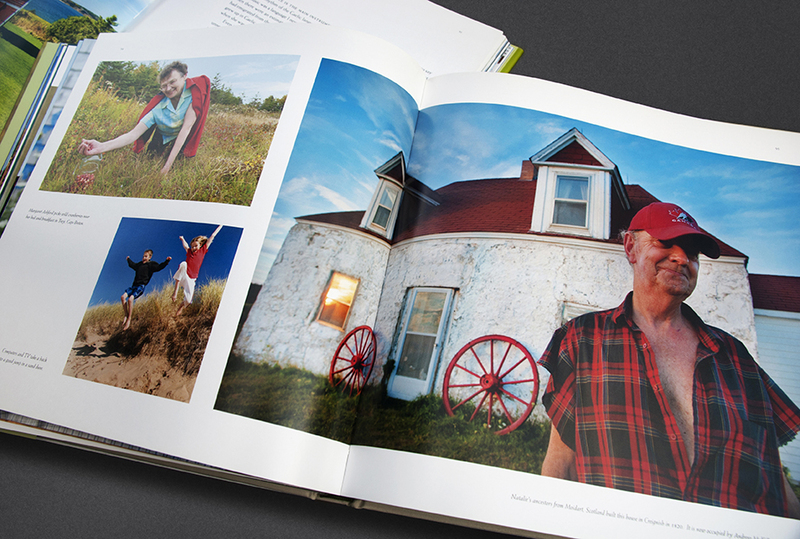 Cape Breton Aire: The Story of a Musical Life and Place was selected as a winner in the 55th Annual New England Book Show and won Best in Category for Pictorial Books including Best in Show.